Whether you're a seasoned real estate investor or a beginner, our Expert Real Estate Investment Advice section is a great resource. Here you'll find original articles written by market experts, seasoned investors, and other professionals, updated every week. Our aim is to share helpful information on real estate investment and to provide insight on specific market developments. Many of the articles will provide general tips on investing which are relevant in any market. Others will be specific to the Metro Detroit market, which we specialize in. The real estate market can change rapidly, so staying up to date on developments and monitoring trends is essential to success. 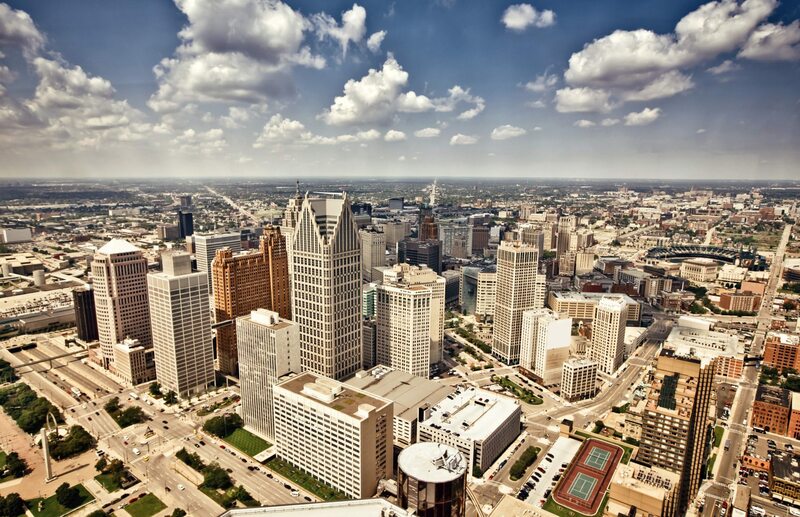 Our writers produce exclusive content on Detroit real estate investment and development not found anywhere else. Our years of experience in the market gives us a unique perspective that we are excited to share with you. Be sure to visit us frequently to read neighborhood profiles, investment tips, and FAQs. If you have any topic suggestions, we would love to hear from you. Which questions should I ask before purchasing a property? Can I invest my IRA funds in real estate? What rules apply and how do I start? Can I only buy rentals or can I buy and flip? What is an escrow agent and should you use a Title company? Are all investment companies the same? How do you determine the worst case scenario? How can you mitigate risks associated with real estate investments?